Welcome Home to Regency Woods!! 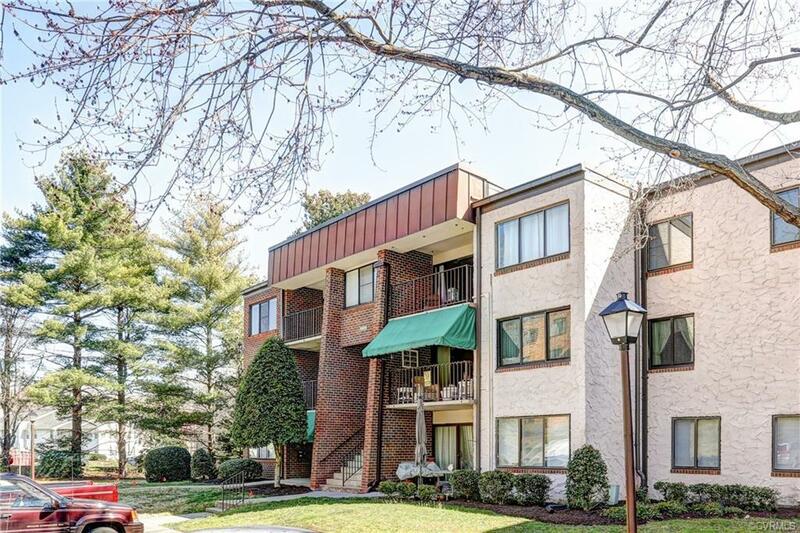 Conveniently located and within walking distance to restaurants, shopping and so much more. 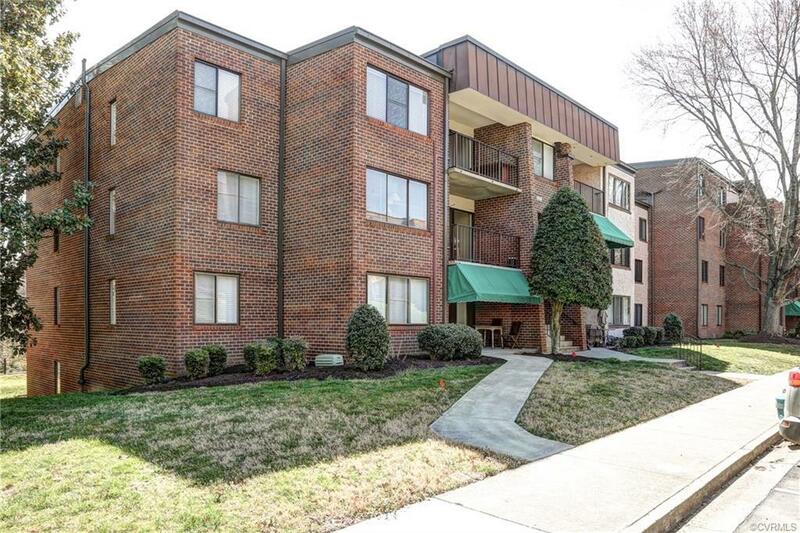 This condo has everything you need with maintenance free living. 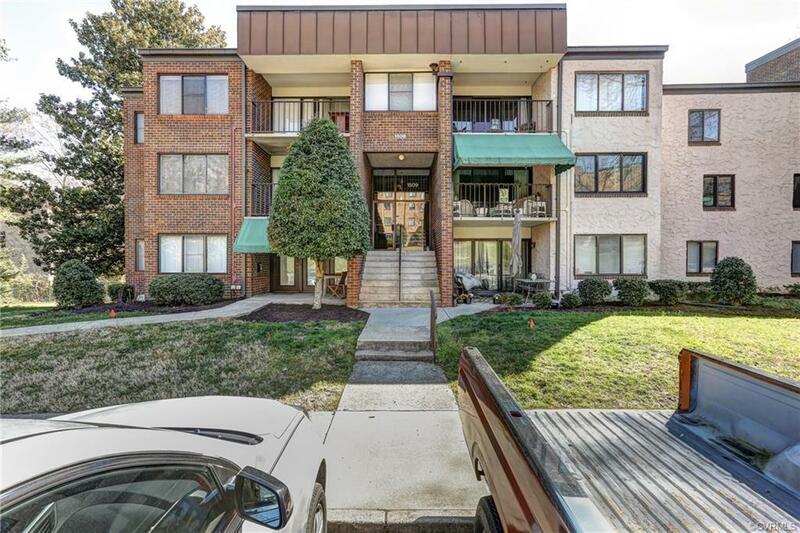 Enjoy 3rd level living with a balcony for those beautiful sunrises and sunsets. 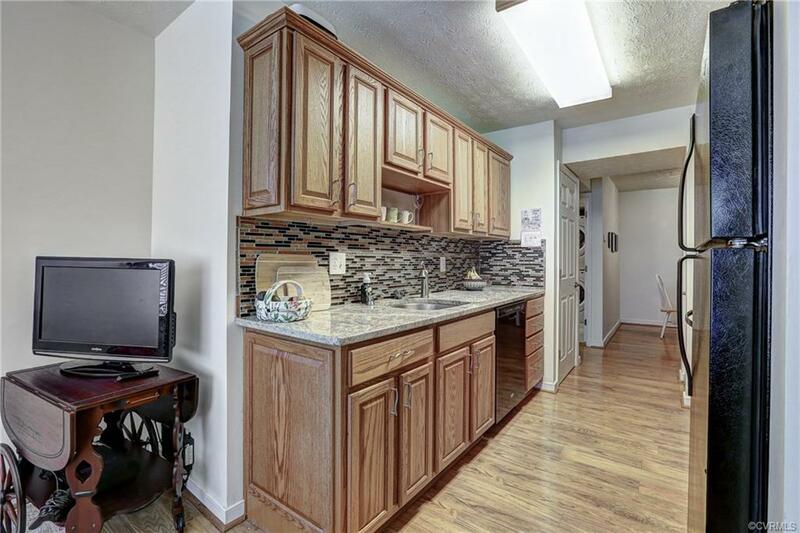 This 2 bdrm condo has tons of upgrades including a beautifully renovated kitchen, spacious countertops, a generous amount of cabinets, den/office area, stackable washer/dryer located in the bathroom and the fantastic master bedroom has tons of storage with 3 closets! The association offers a pool, club house, tennis courts, exterior maintenance, professional management and landscaping.